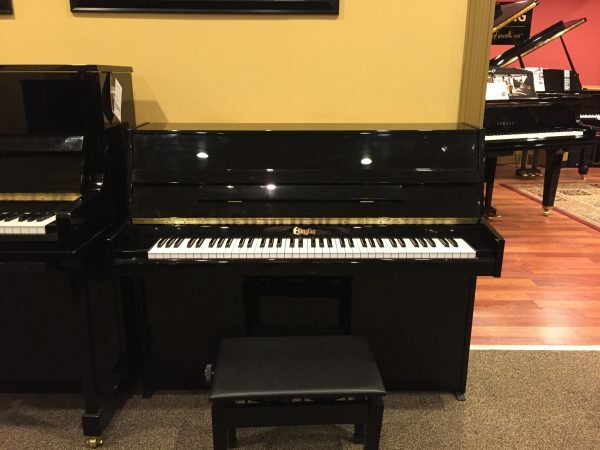 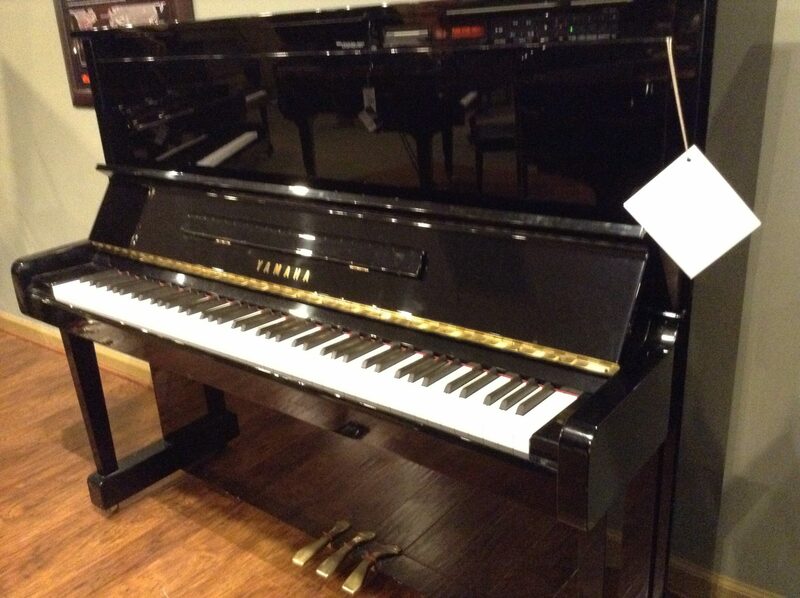 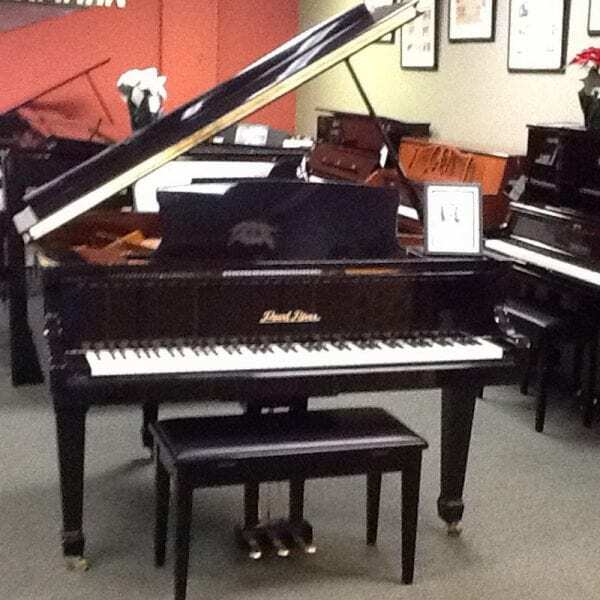 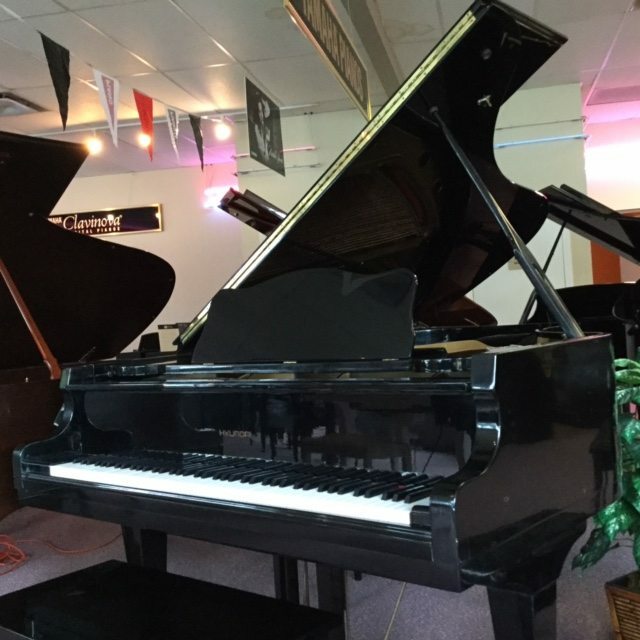 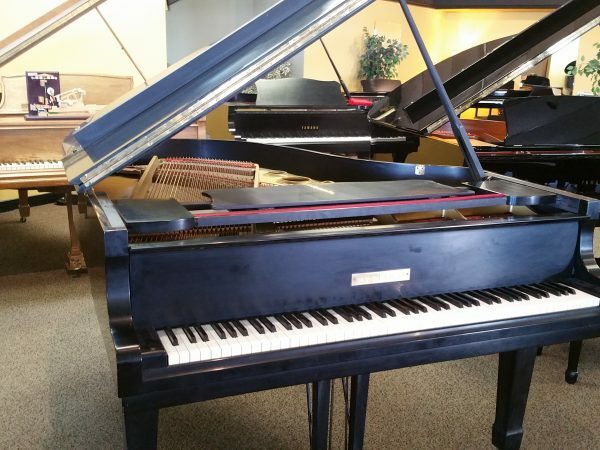 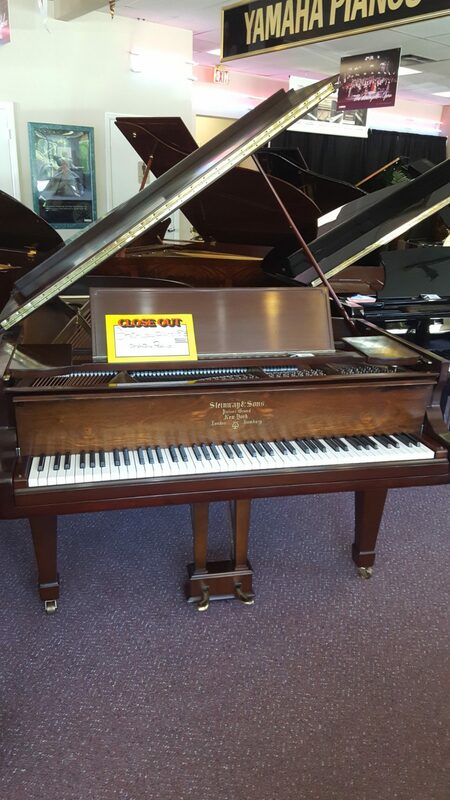 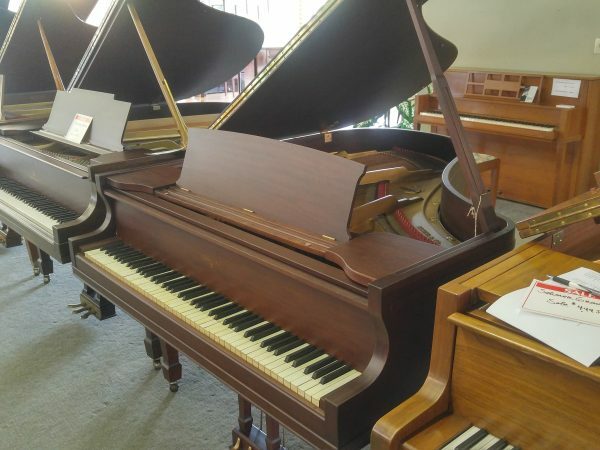 PRE-OWNED STEINWAY, YAMAHA, KAWAI, BALDWIN, AND MORE! 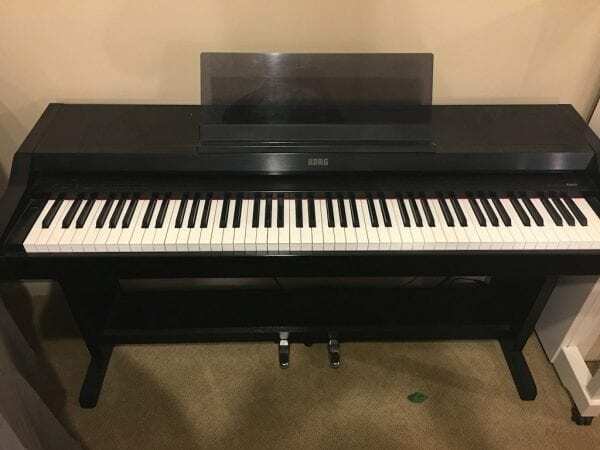 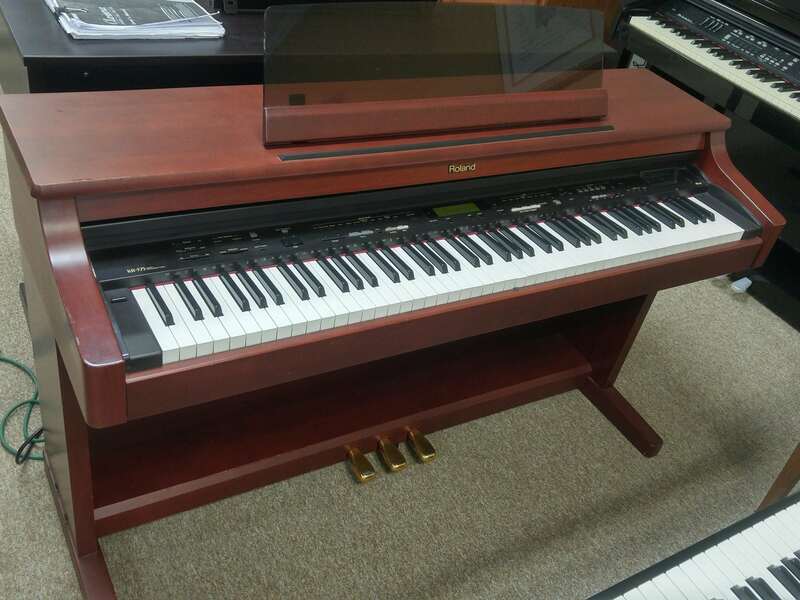 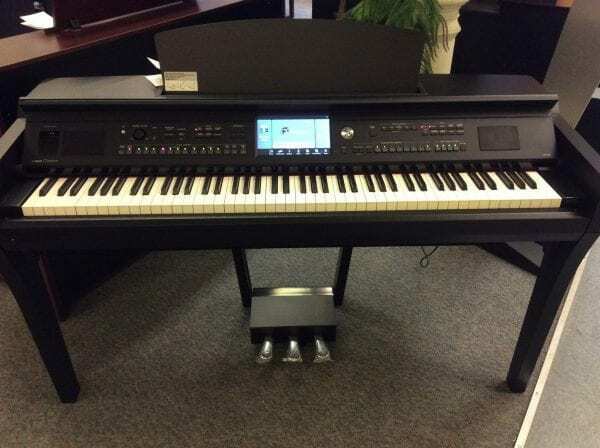 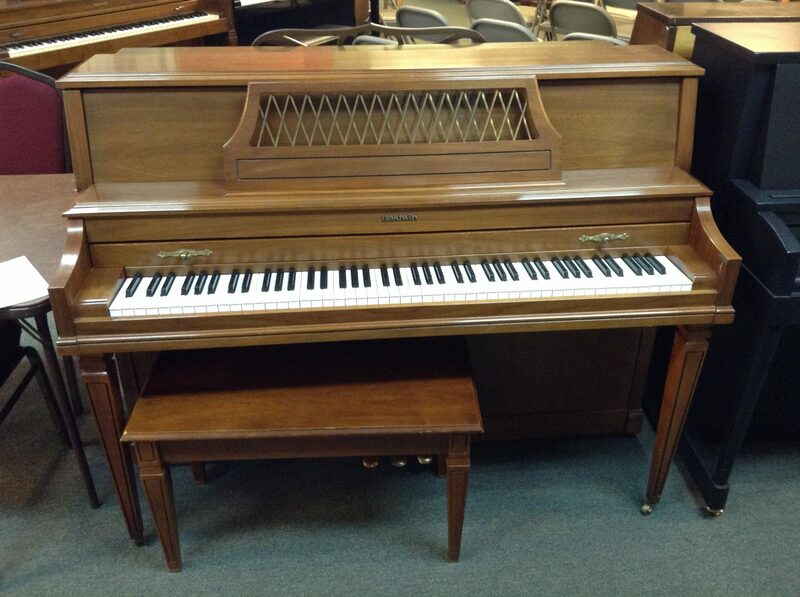 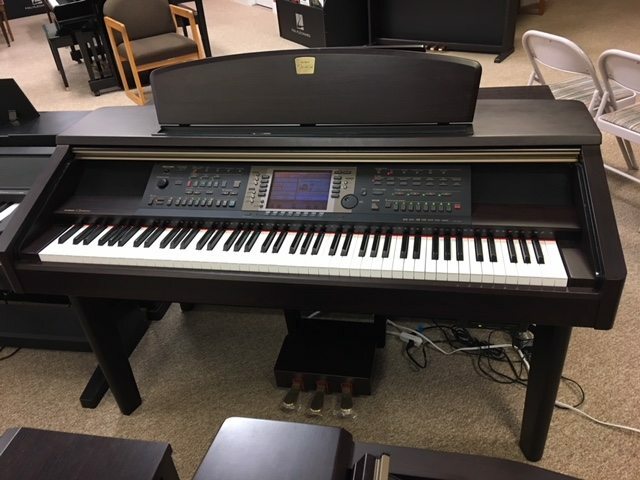 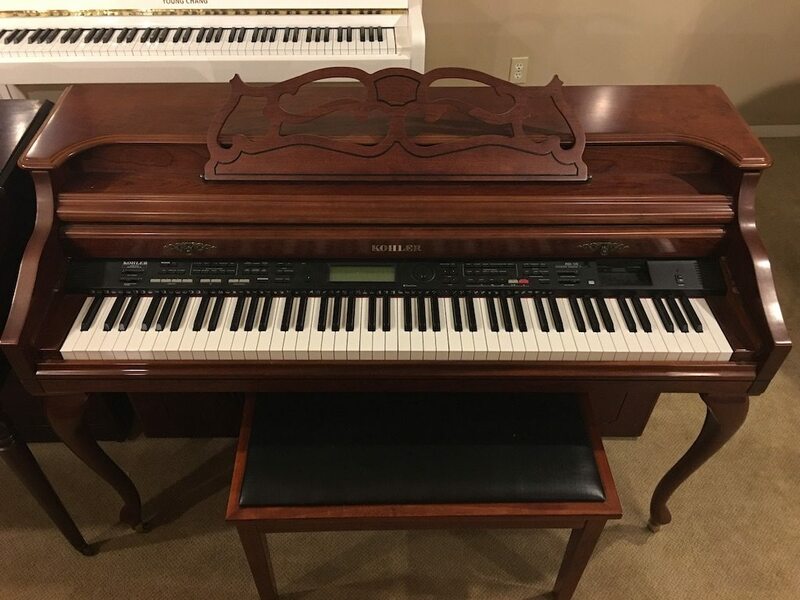 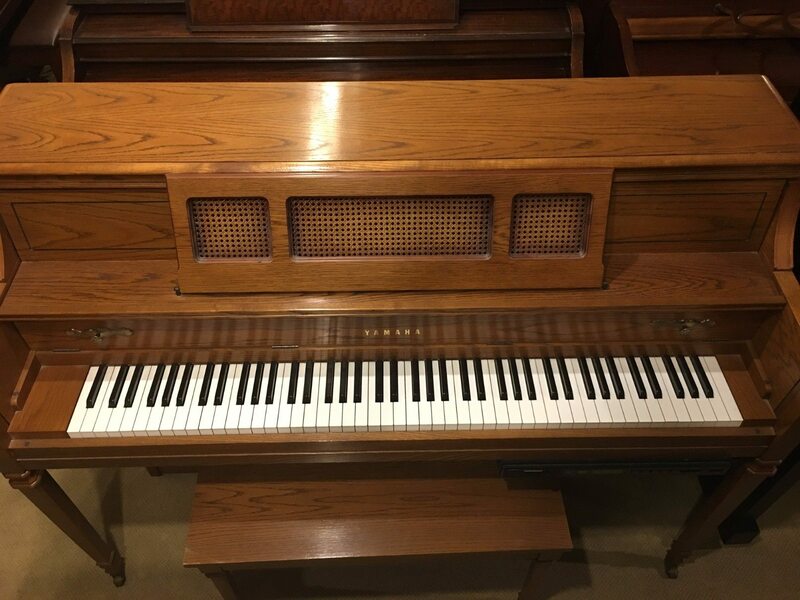 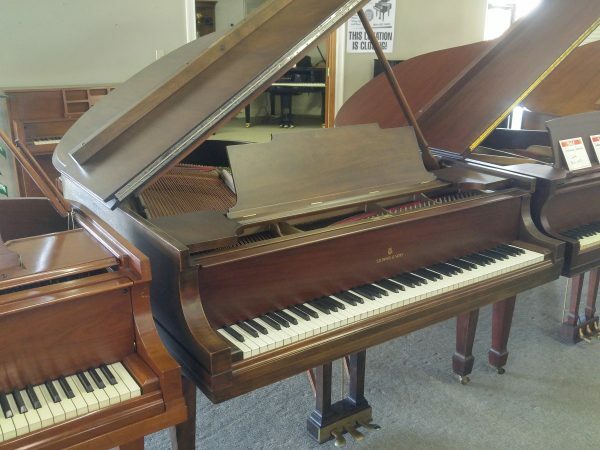 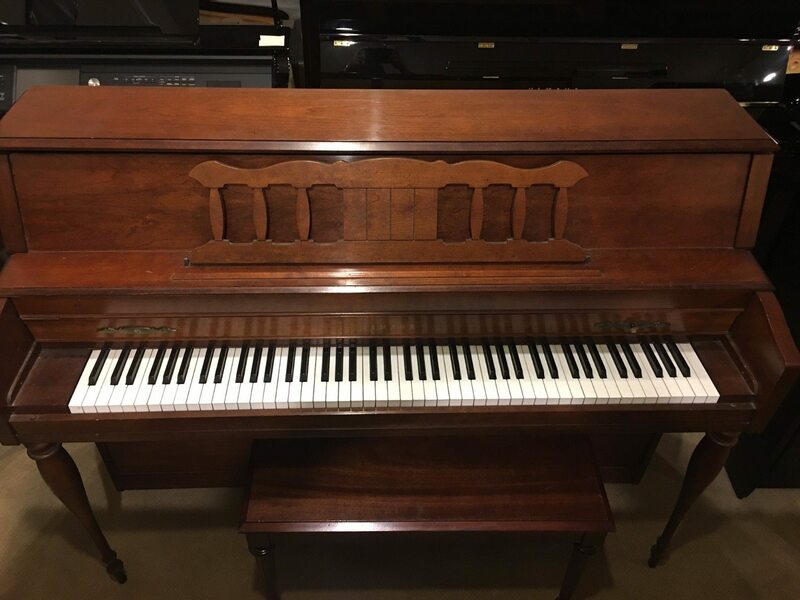 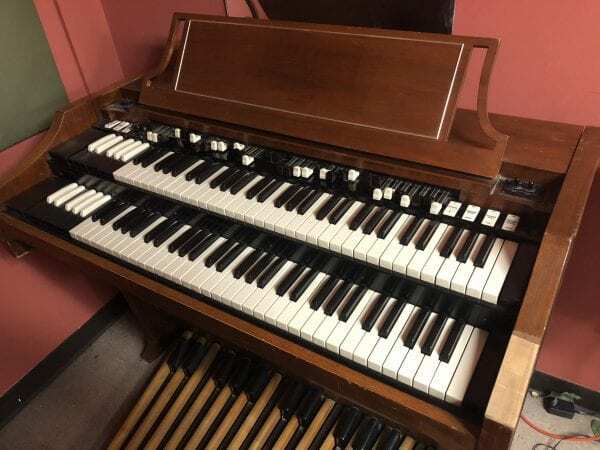 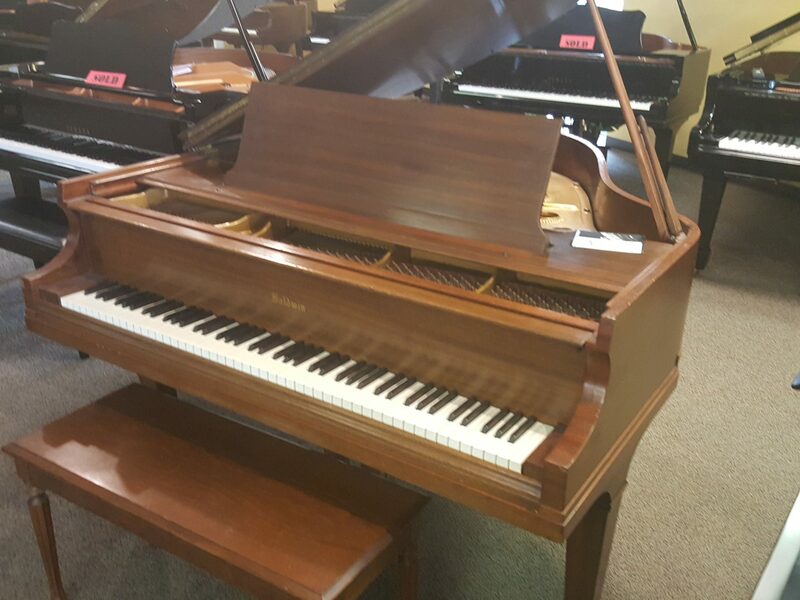 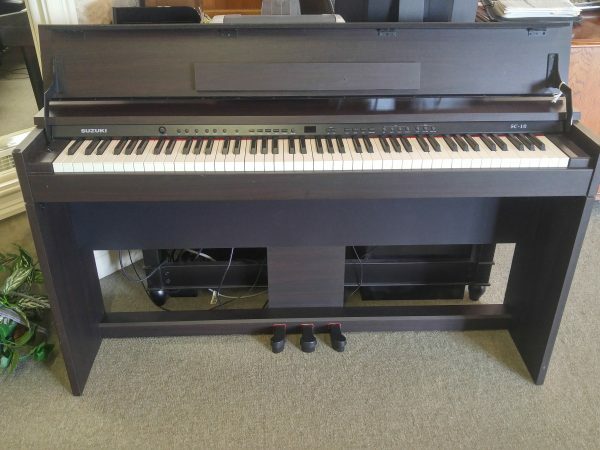 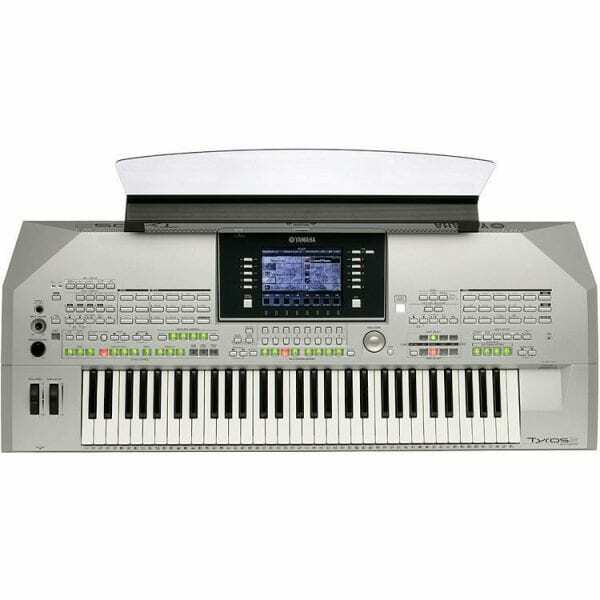 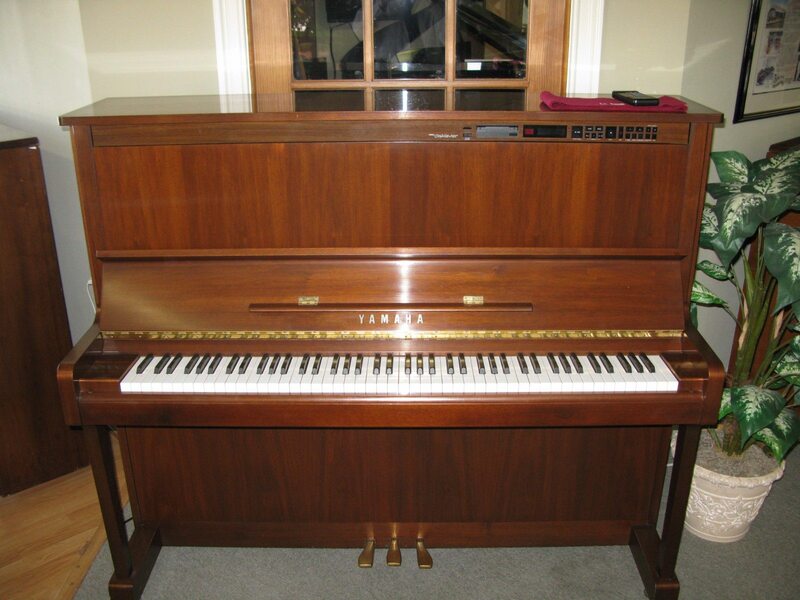 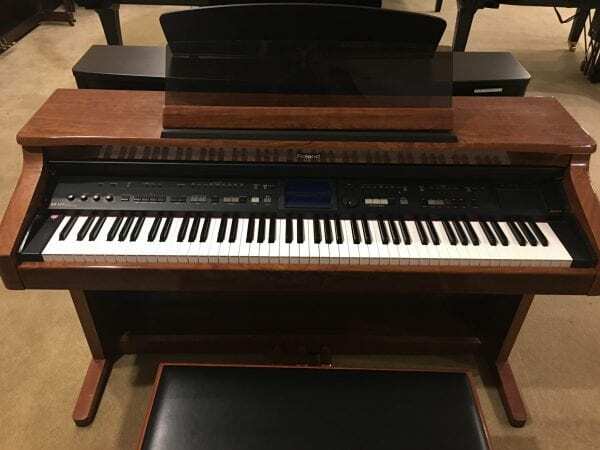 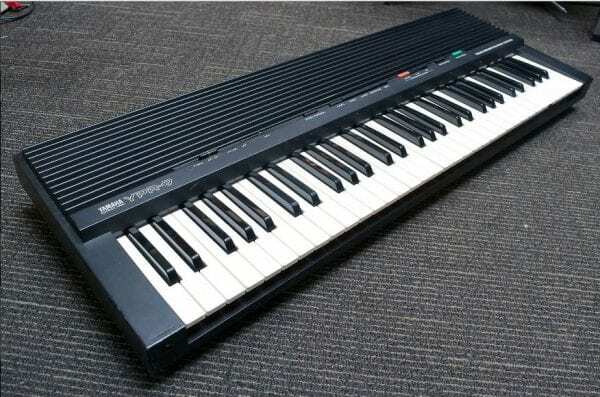 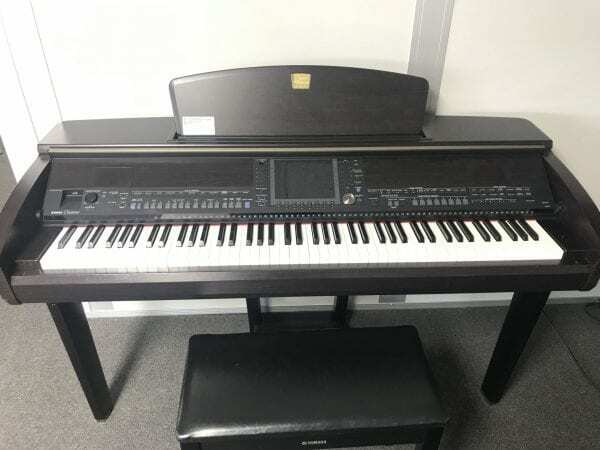 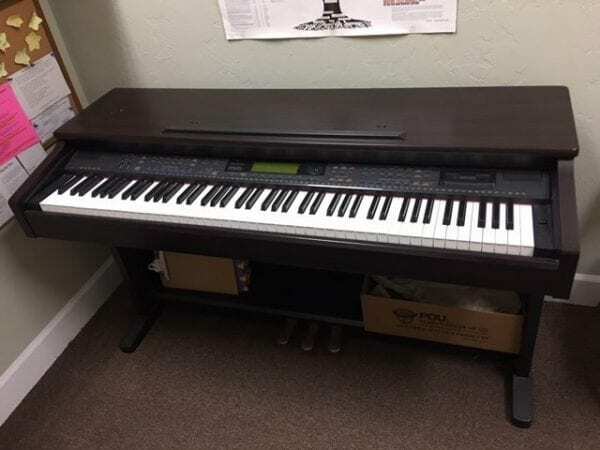 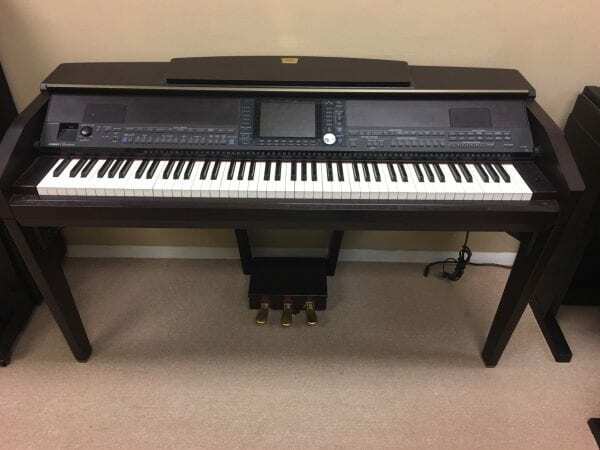 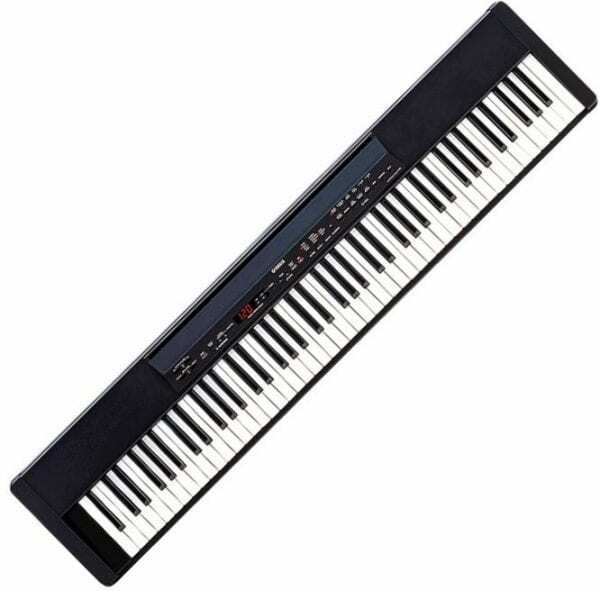 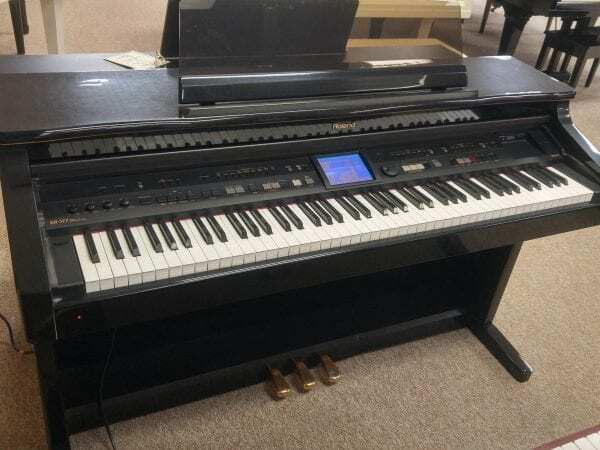 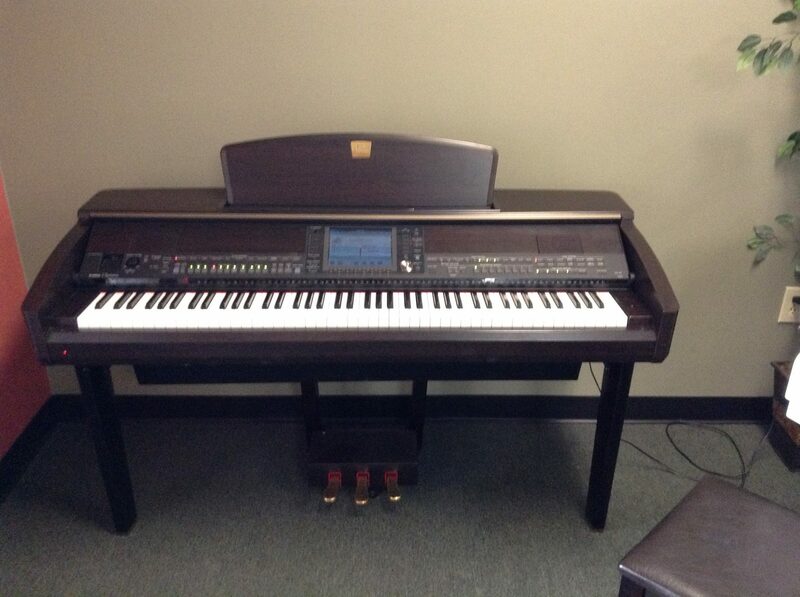 Hundreds of Pre-Owned Grands, Verticals, and Digital Pianos. 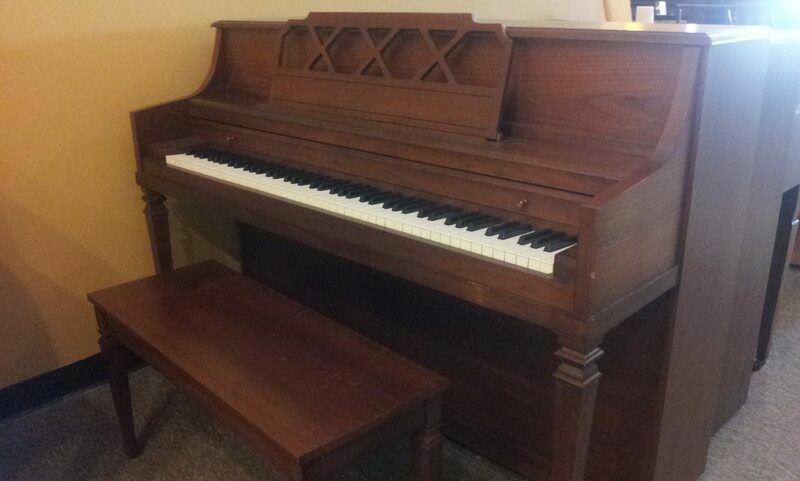 Following is a sample of some from our 9 locations: More will be posted every week. 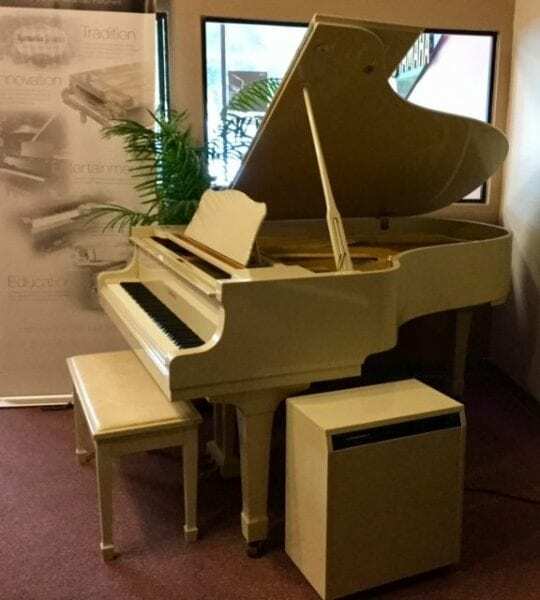 A beautiful Polished Ivory Grand Piano. 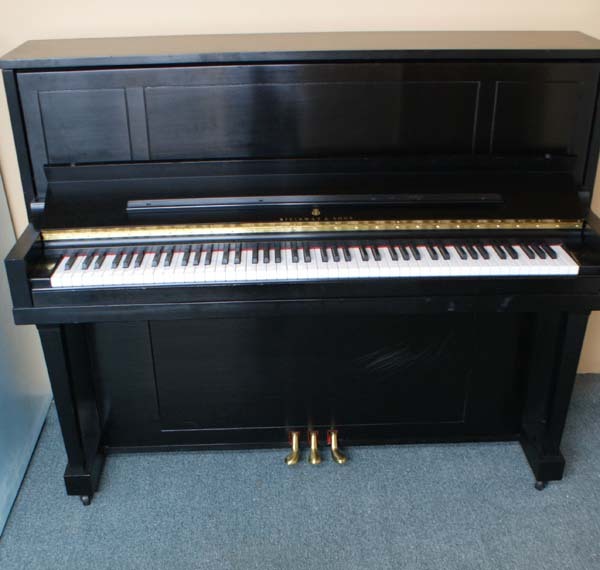 1 owner, excellent condition and plays like a dream. 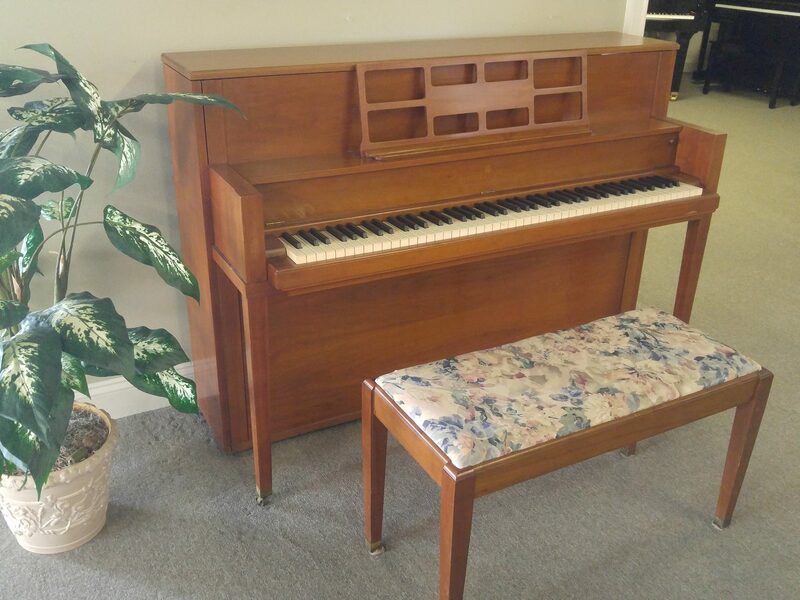 A great upright piano that sounds like a grand piano. 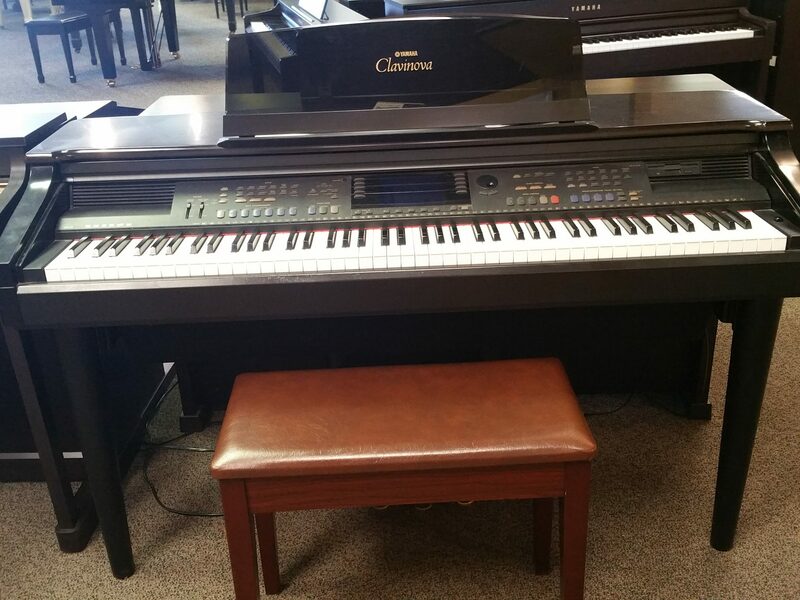 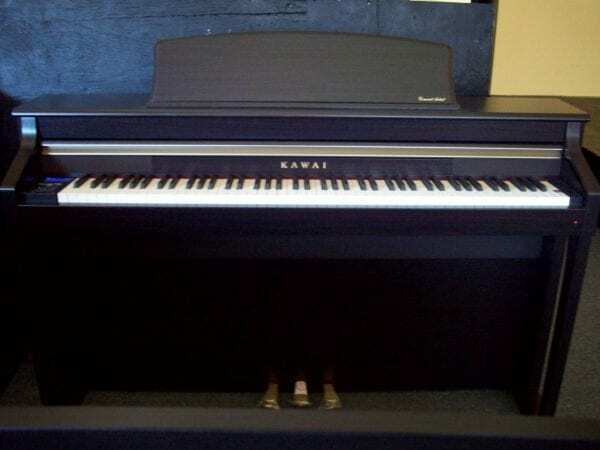 This is the perfect student or teaching studio piano. 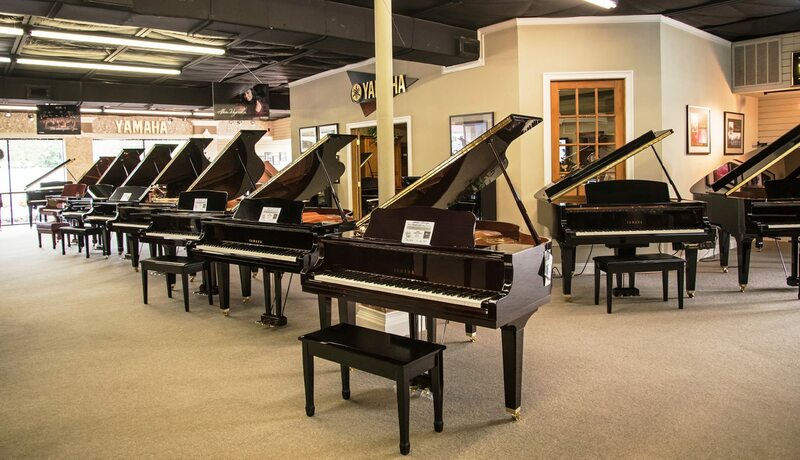 Find New and Used Pianos in the following locations: Atlanta Area, Jupiter, Tampa, Orlando, Naples, Sarasota, and Clearwater. 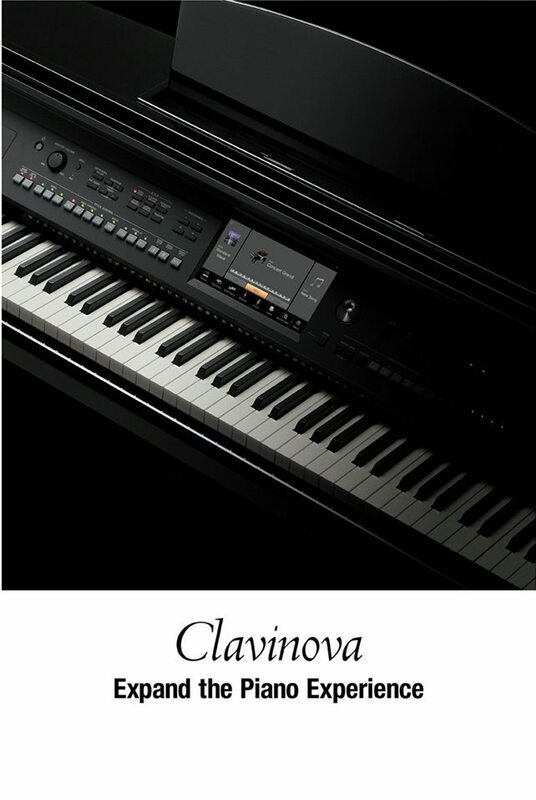 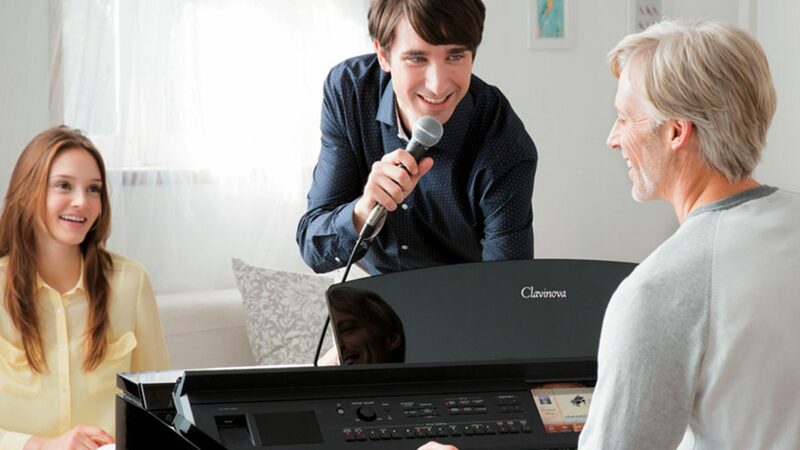 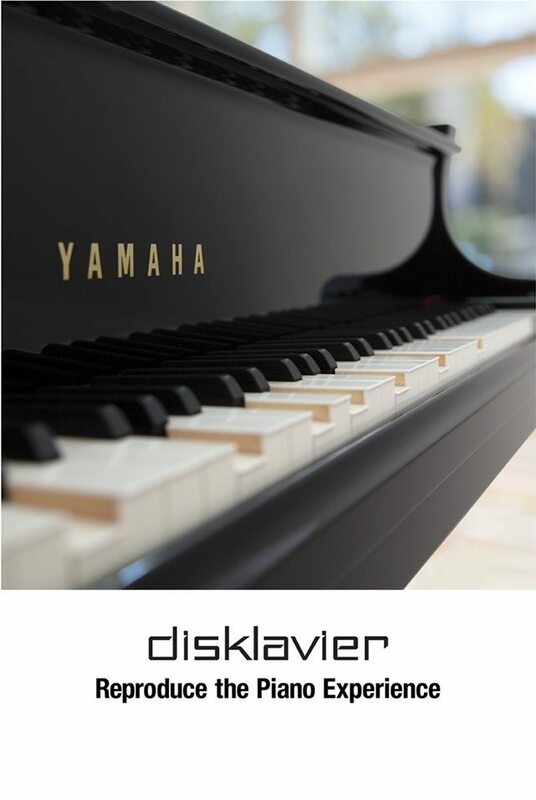 We carry all Yamaha pianos, including the world’s best selling digital piano – the Clavinova – along with the Disklavier player piano. 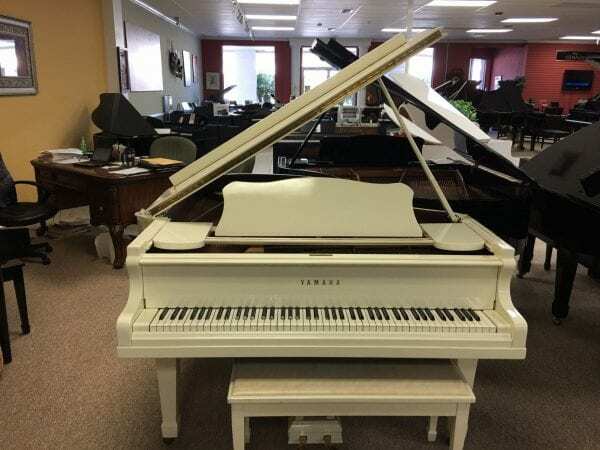 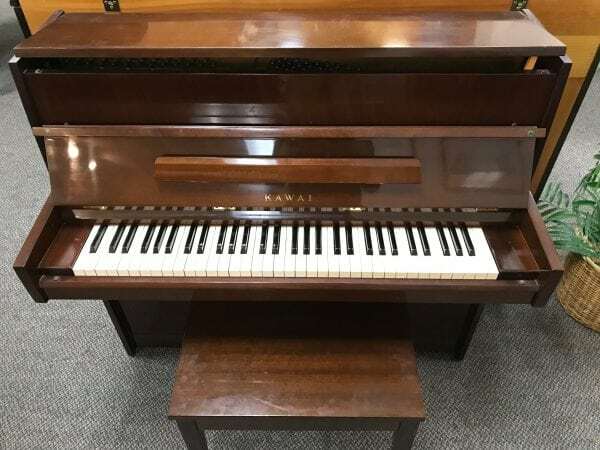 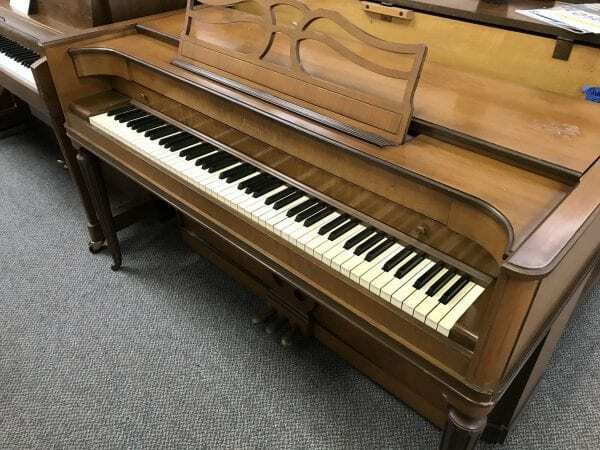 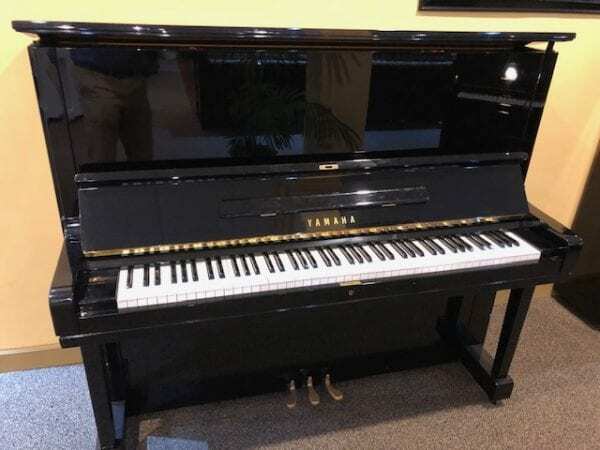 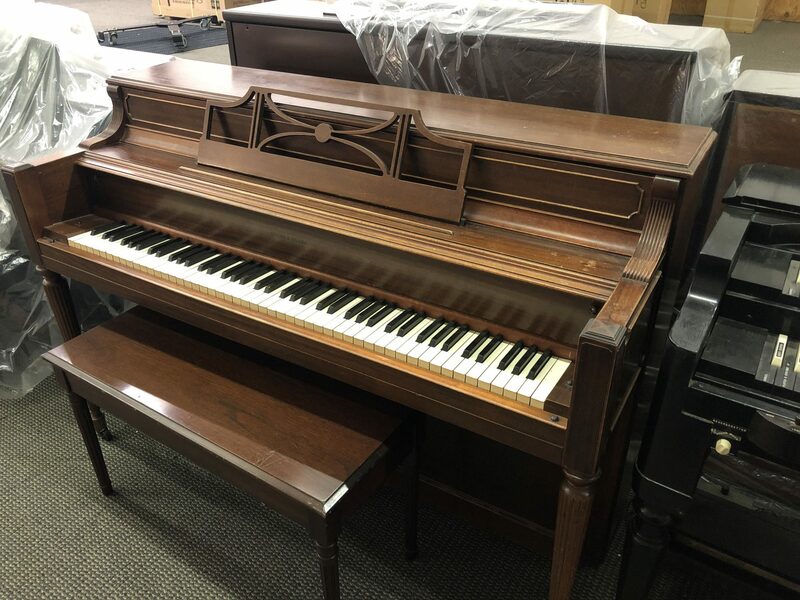 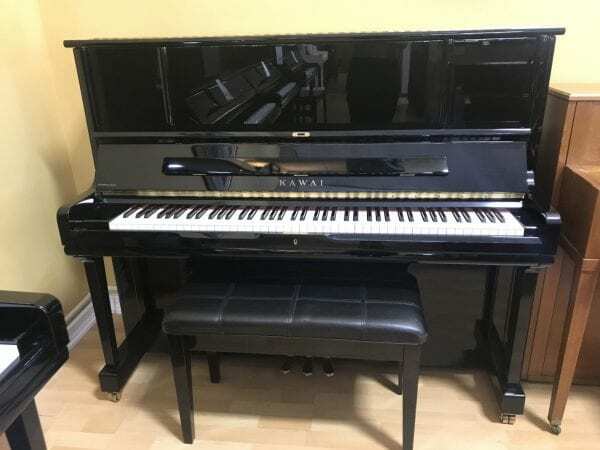 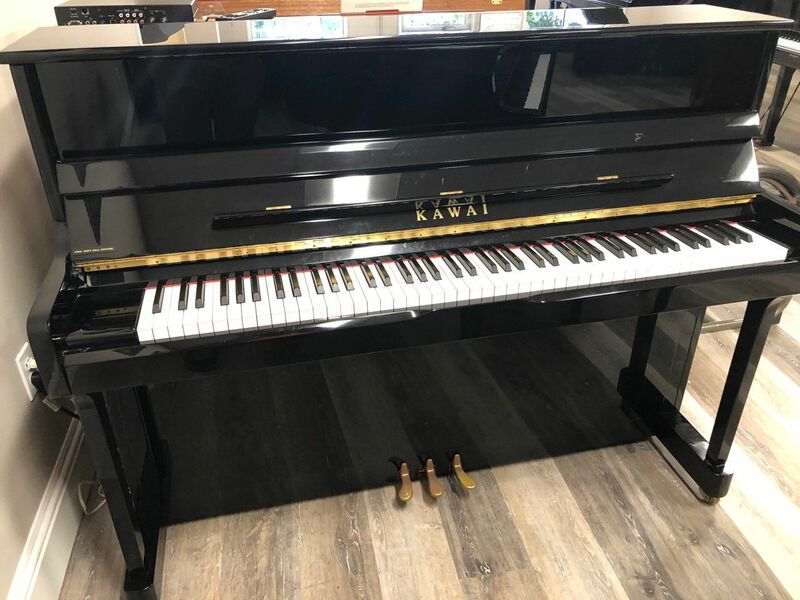 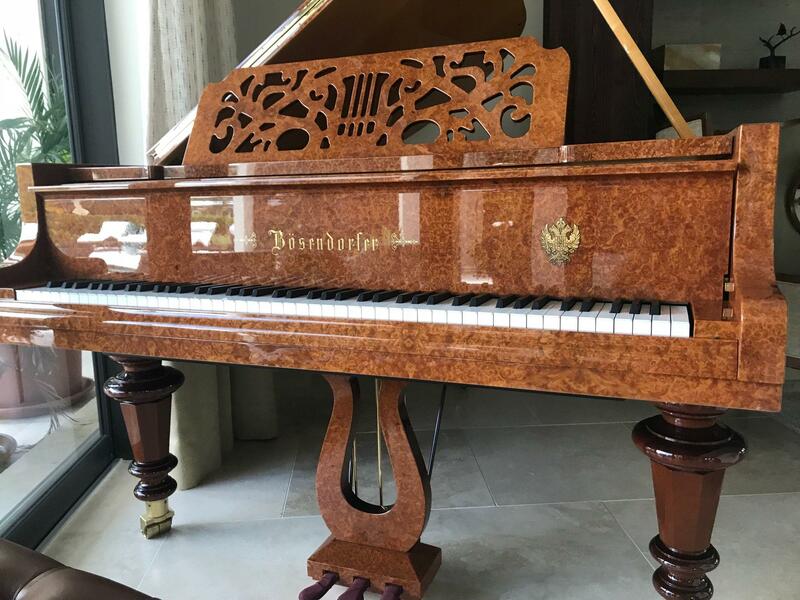 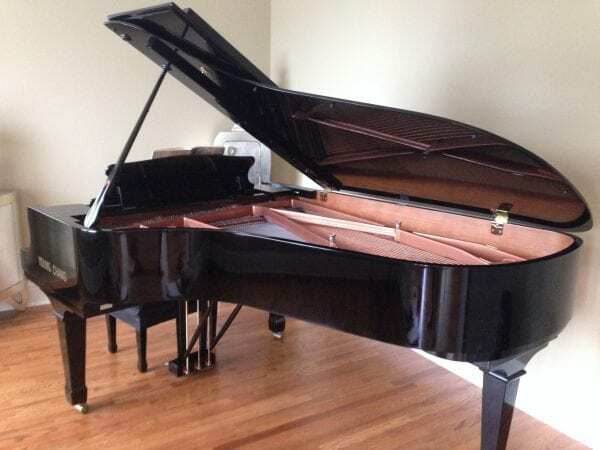 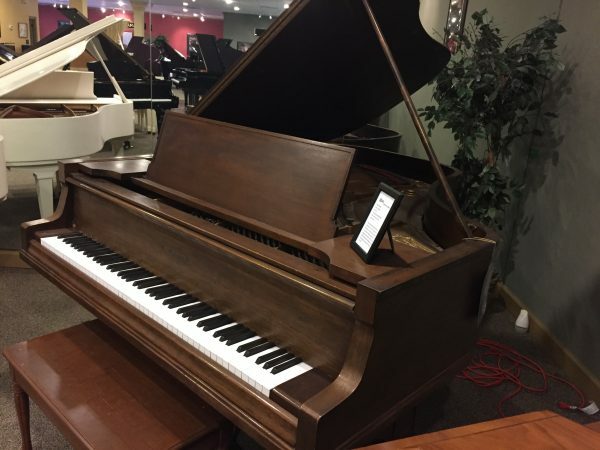 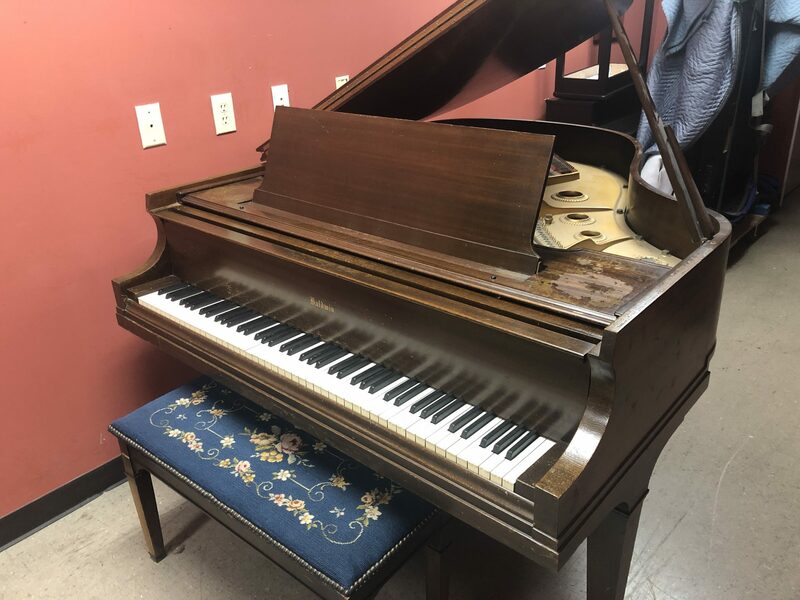 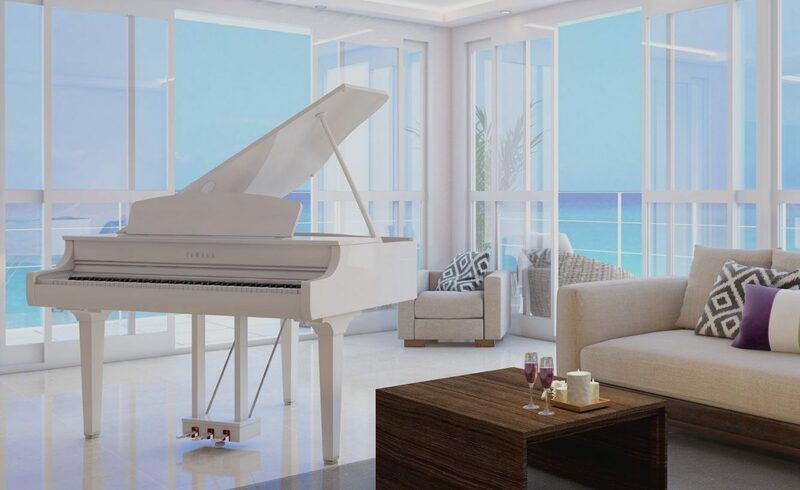 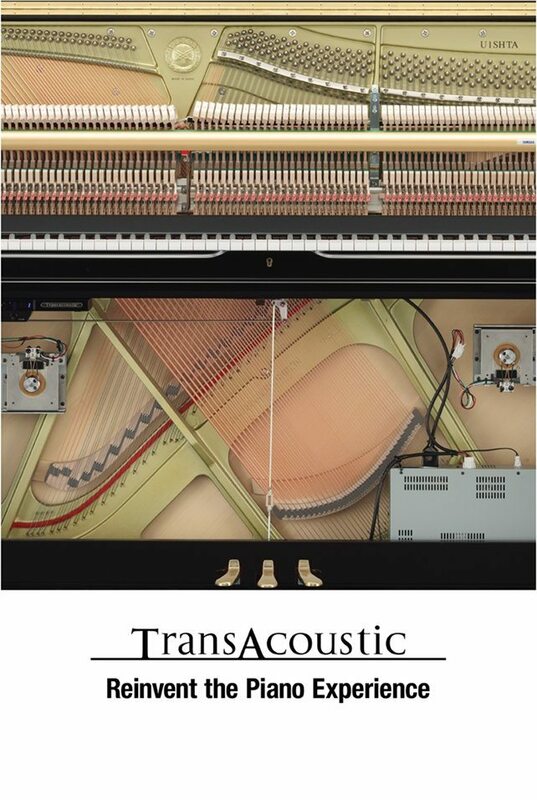 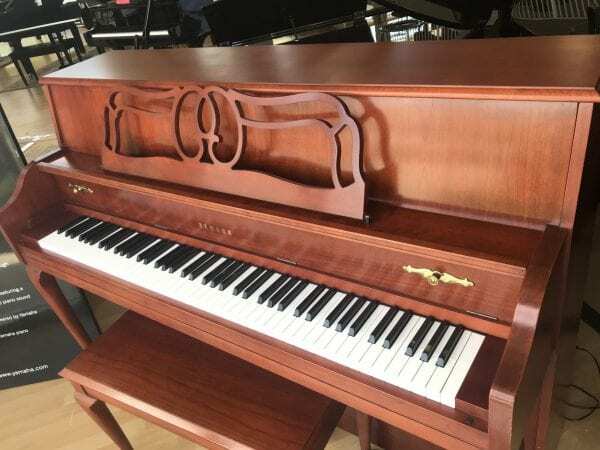 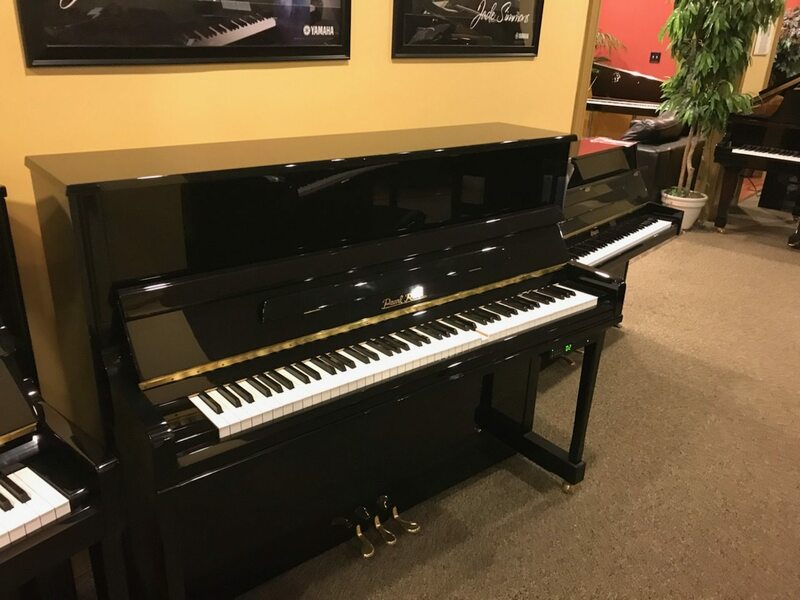 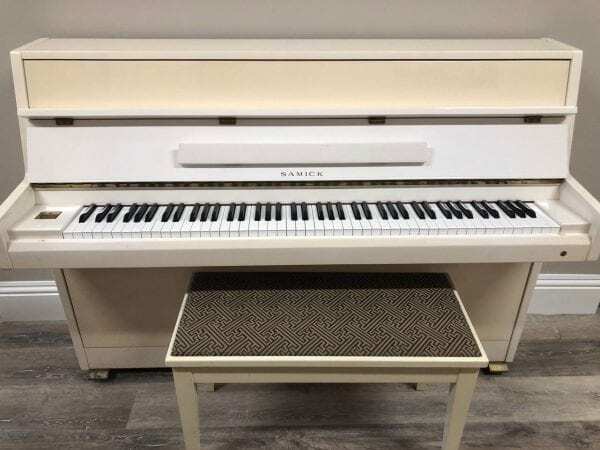 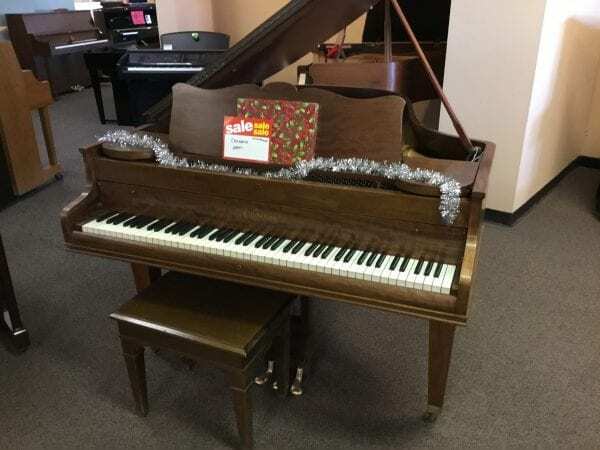 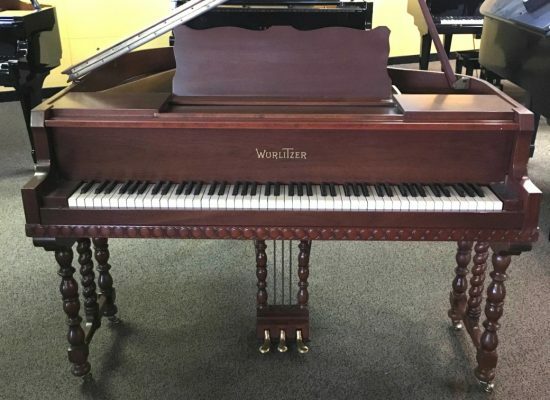 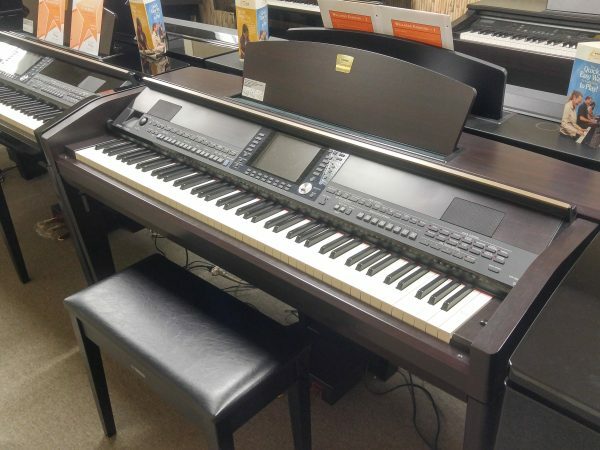 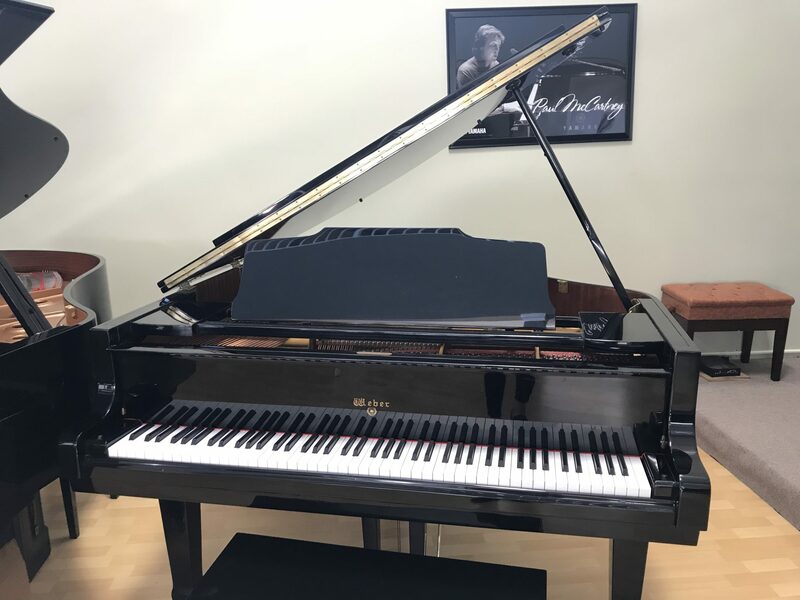 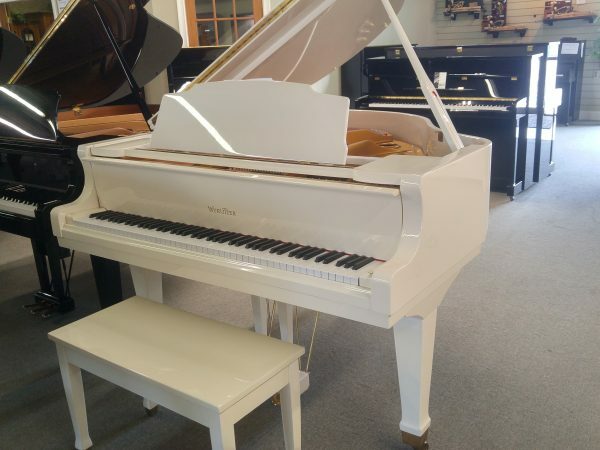 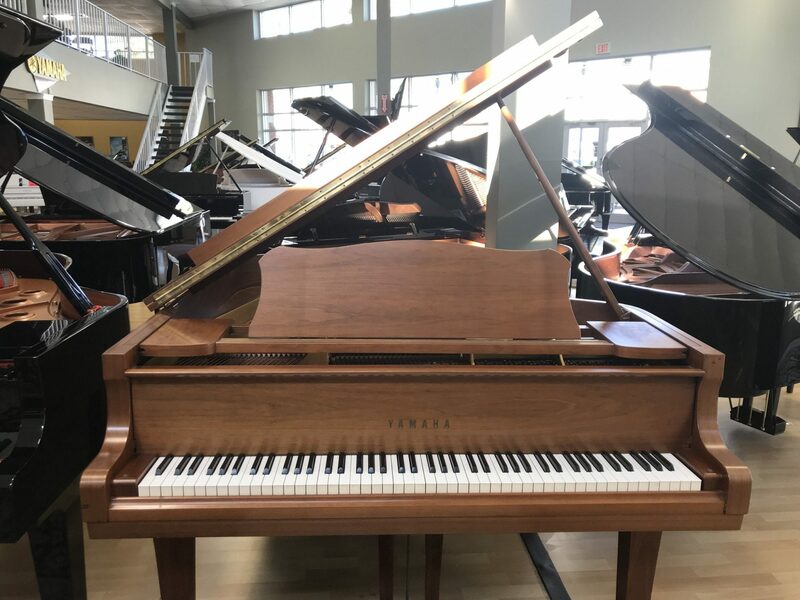 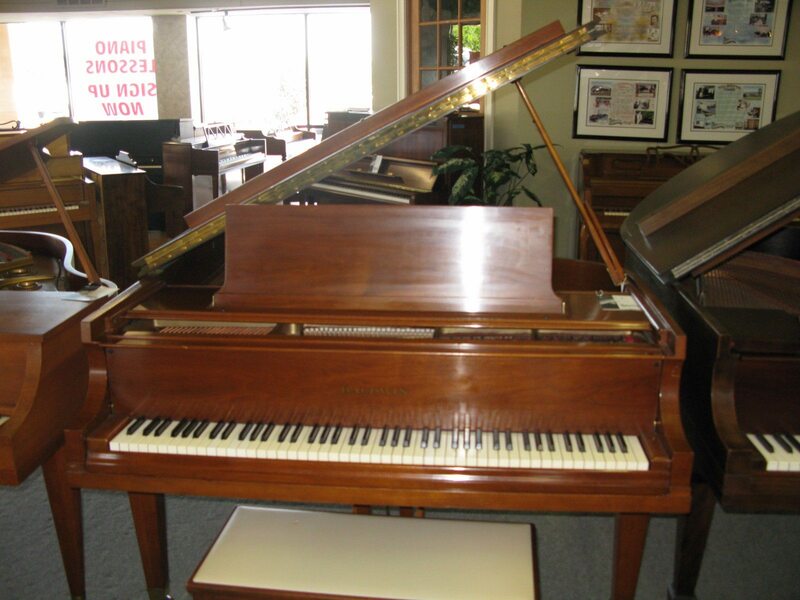 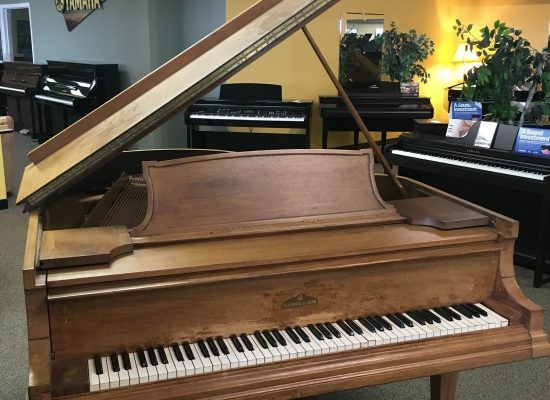 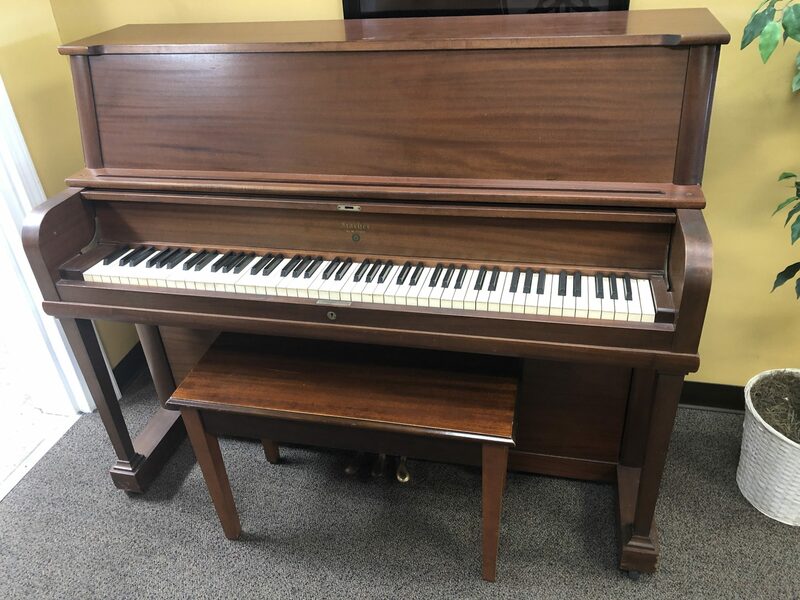 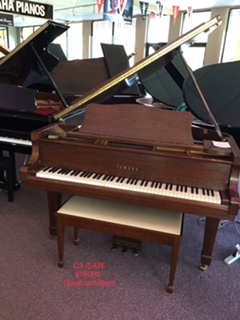 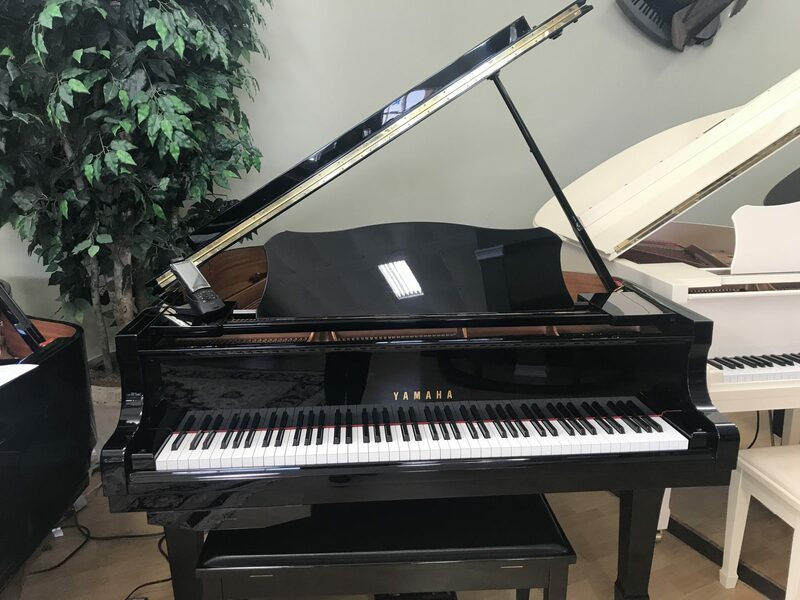 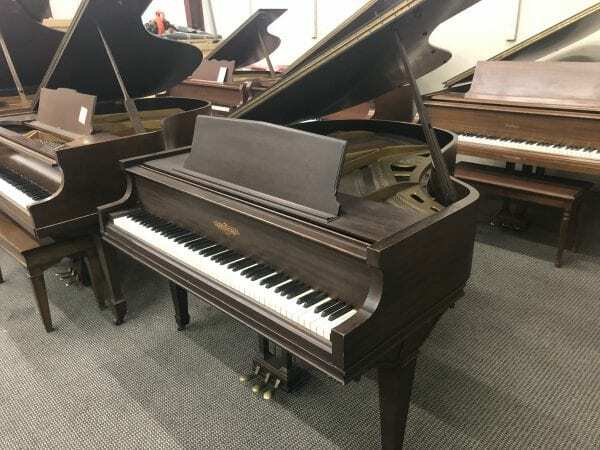 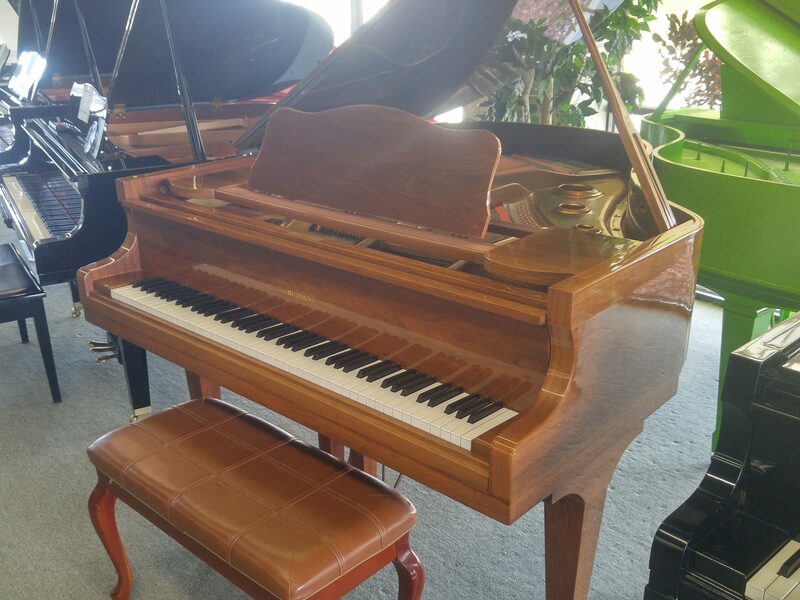 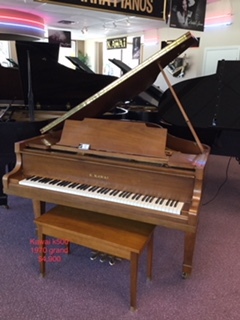 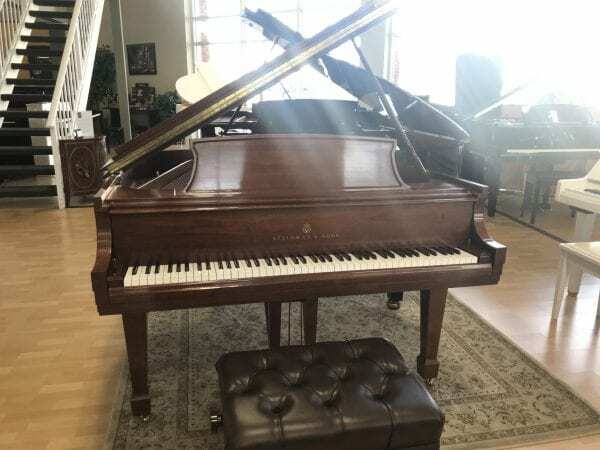 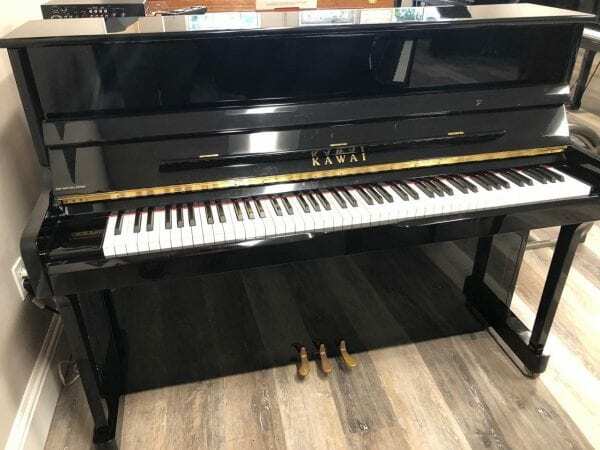 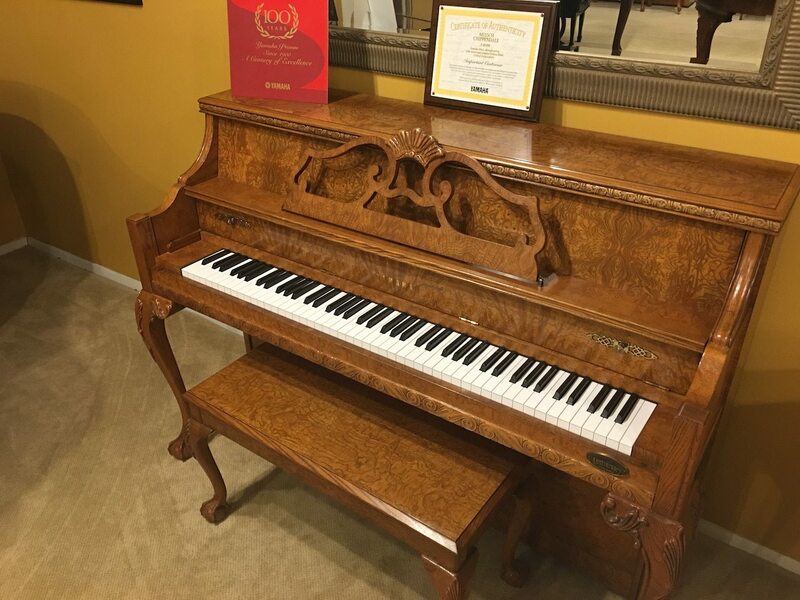 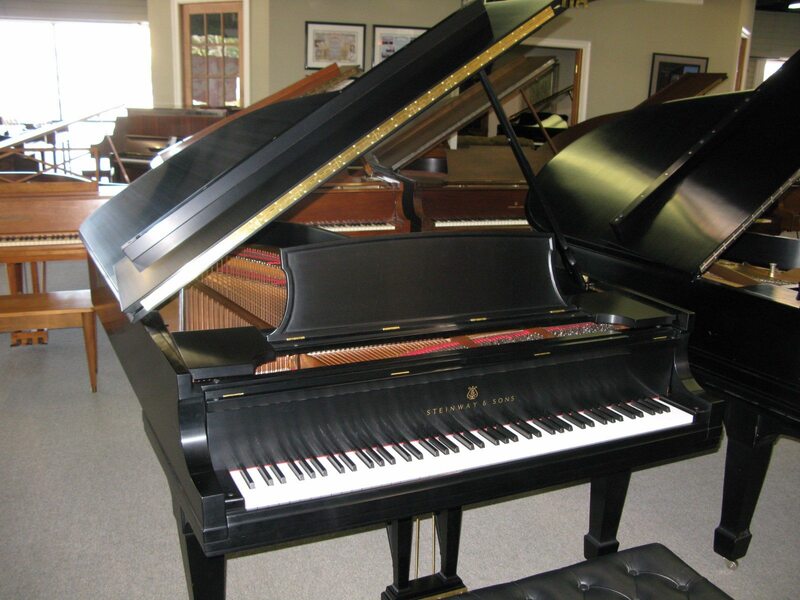 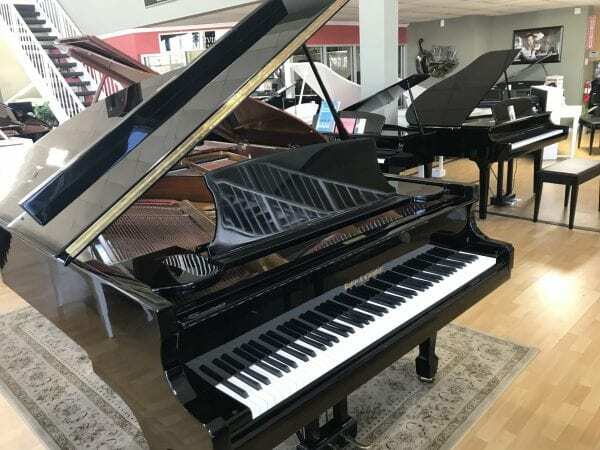 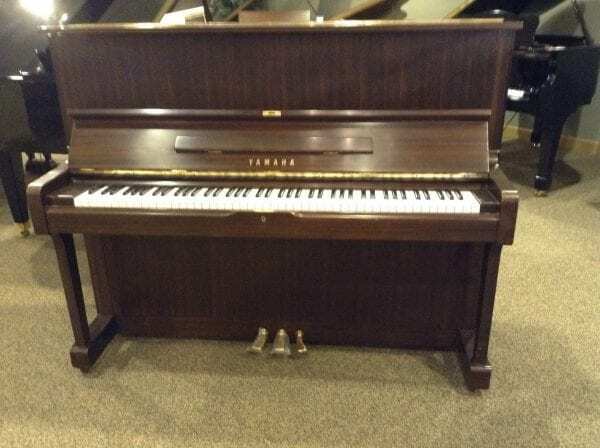 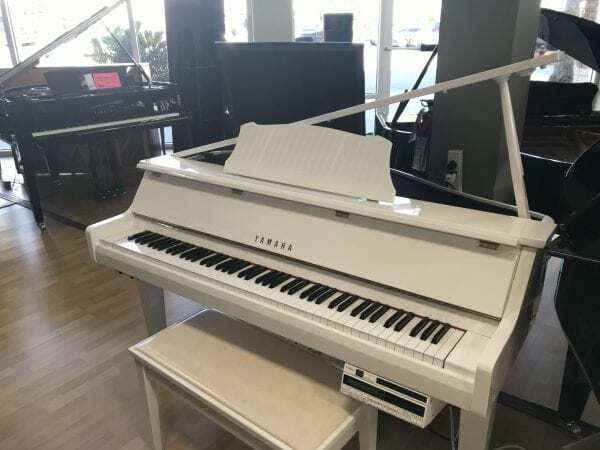 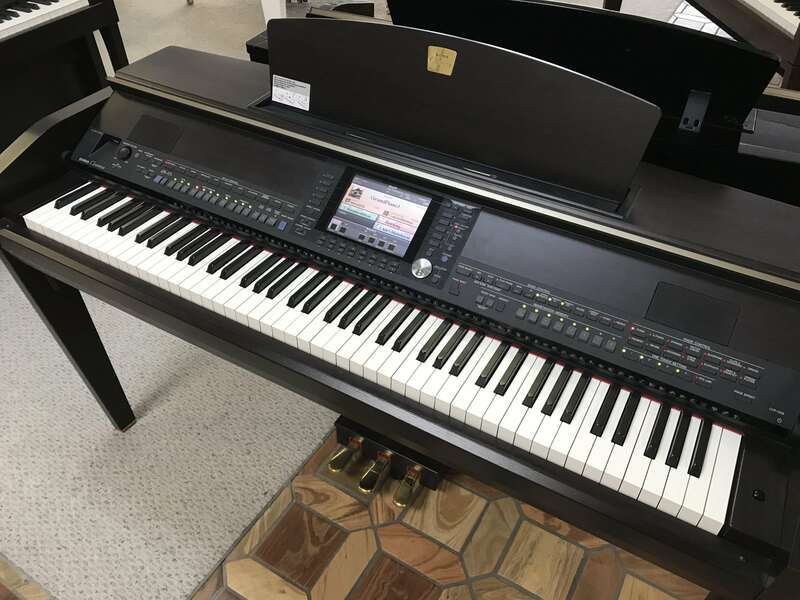 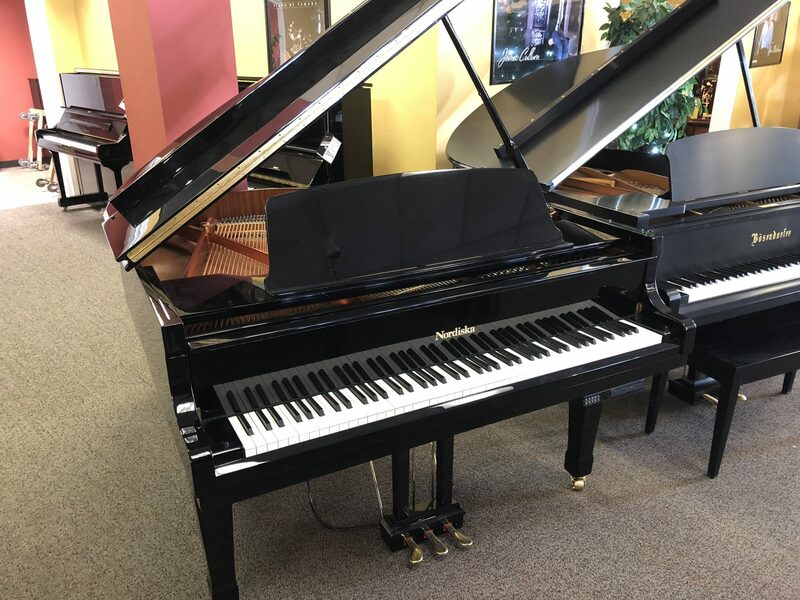 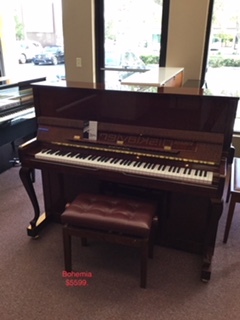 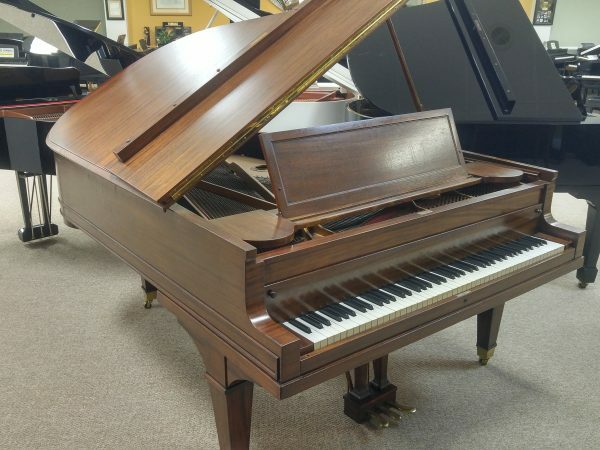 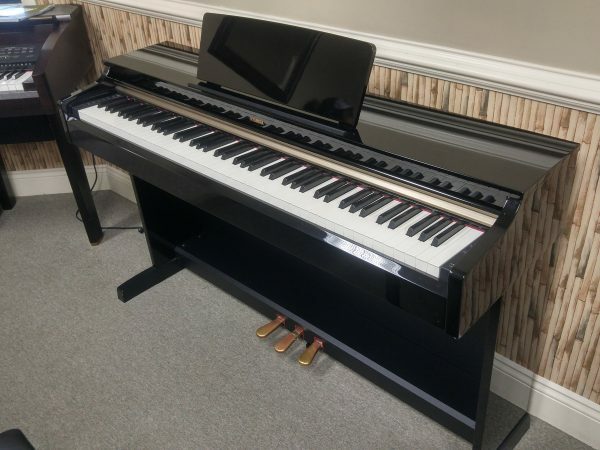 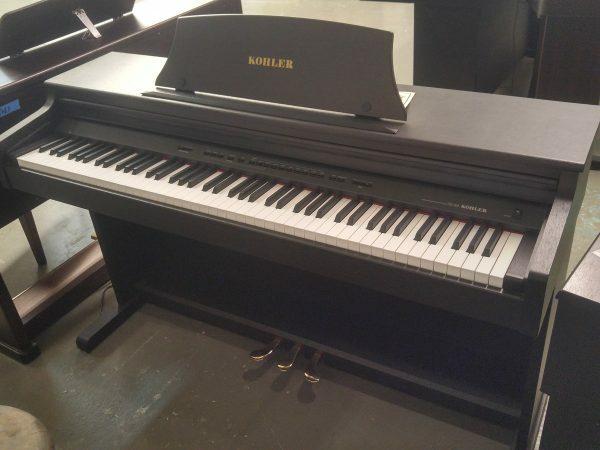 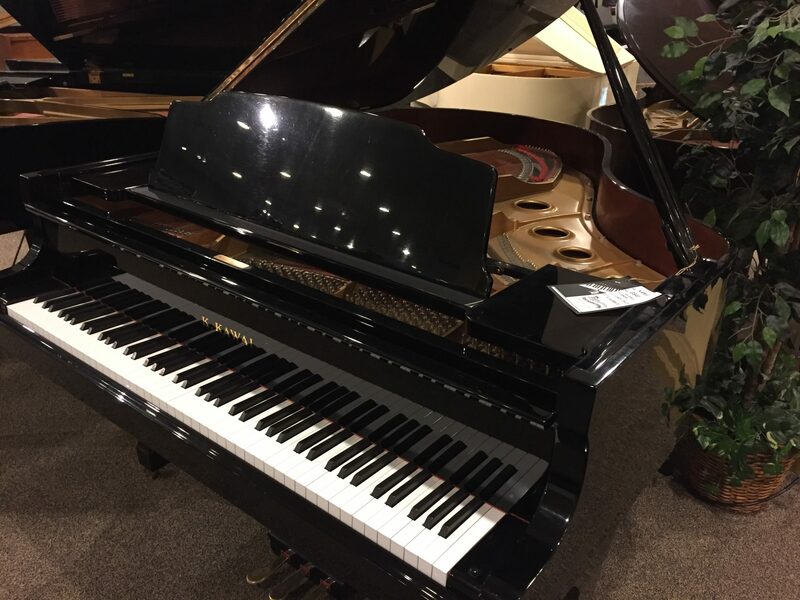 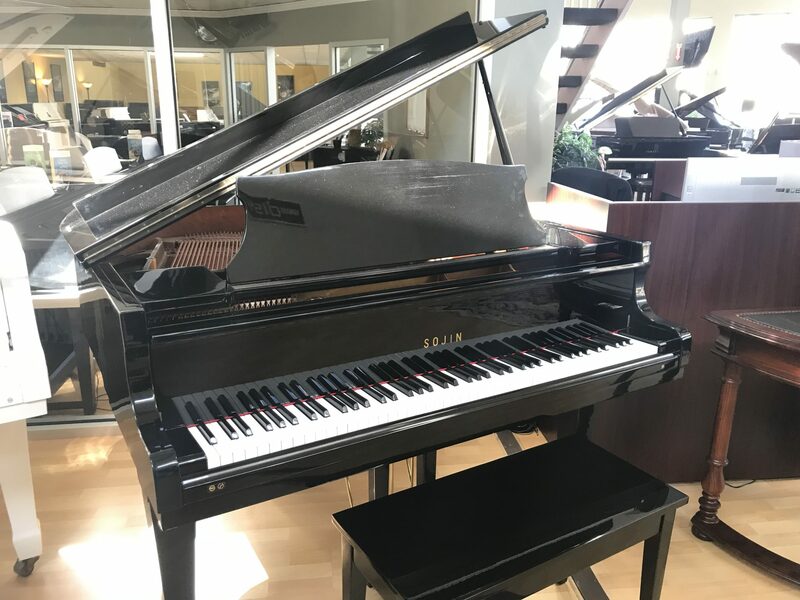 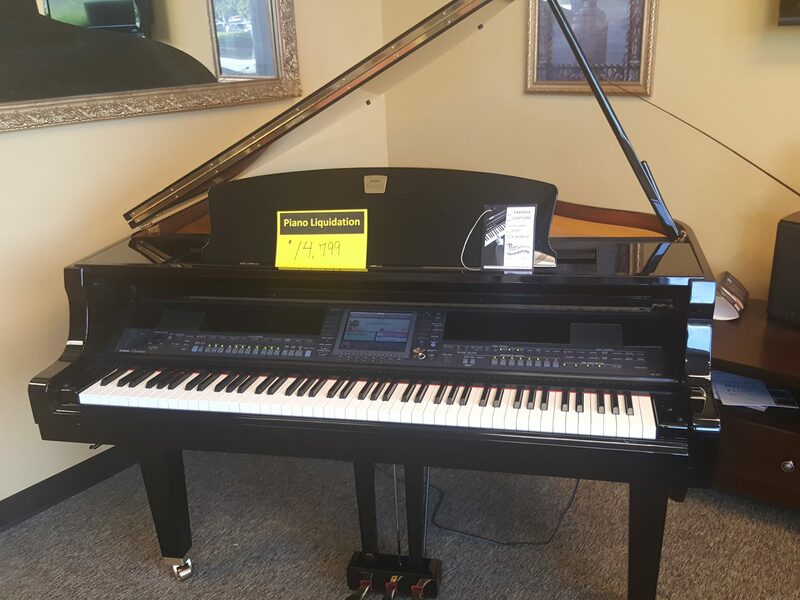 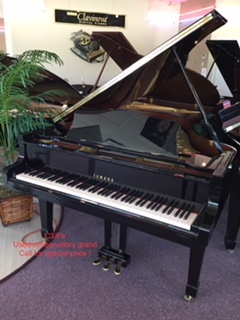 Also available are Young Chang (Georgia only), Cable–Nelson pianos, retrofit player piano systems such as PianoDisc, and many more grand, upright, and hybrid pianos, both new and pre-owned. Why Buy from Us? We offer a 30-day satisfaction guarantee, 100% trade-up policy, and nobody beats our price! 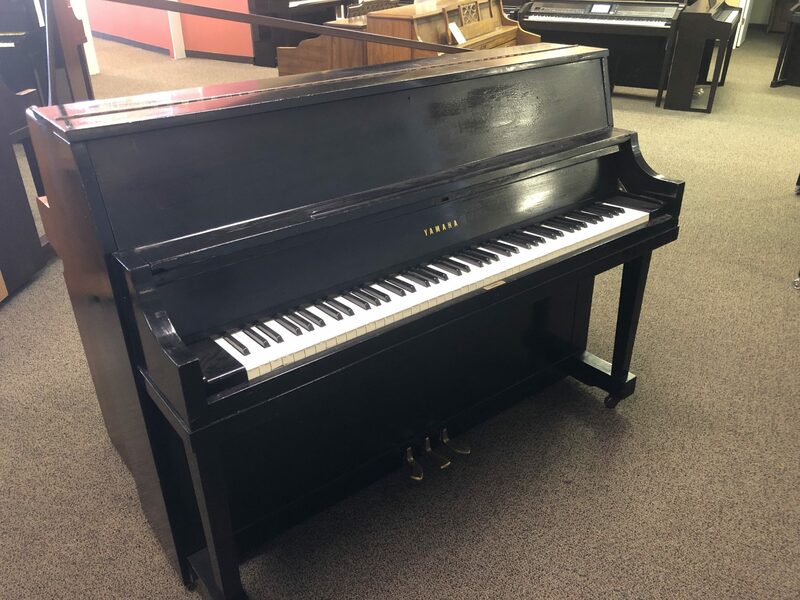 We have hundreds of pianos to choose from! 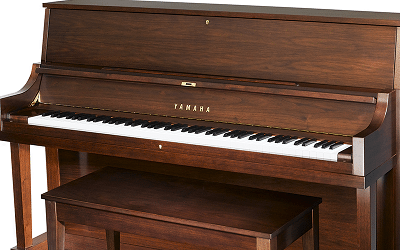 Yamaha has been making world-class acoustic pianos for over a century. These instruments are the top choice of artists, teachers, students and institutions around the world. 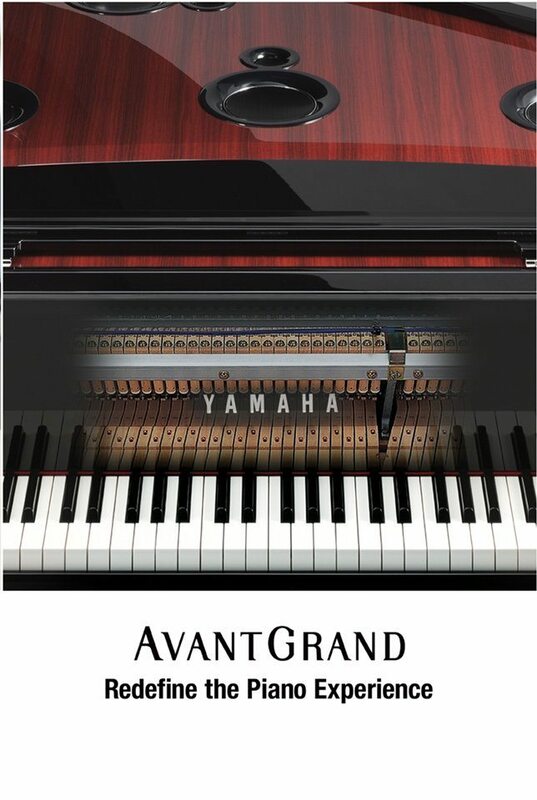 Even with that, Yamaha continues to innovate and improve their instruments to higher performance levels. 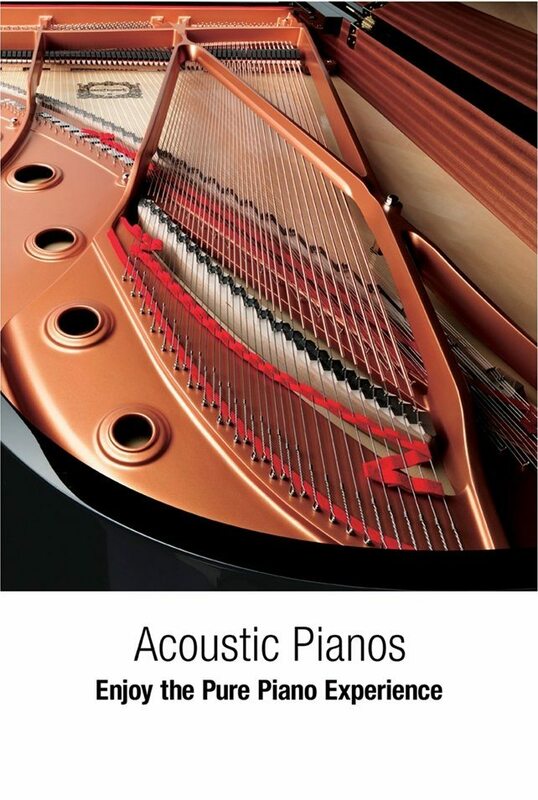 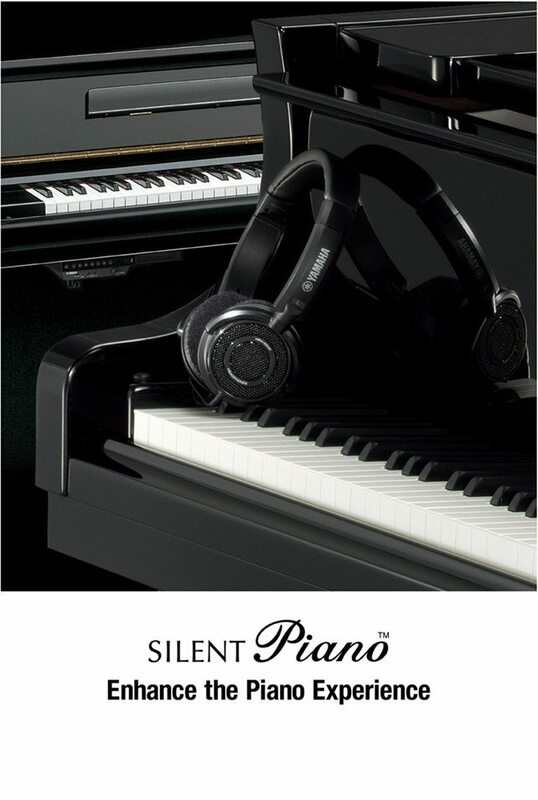 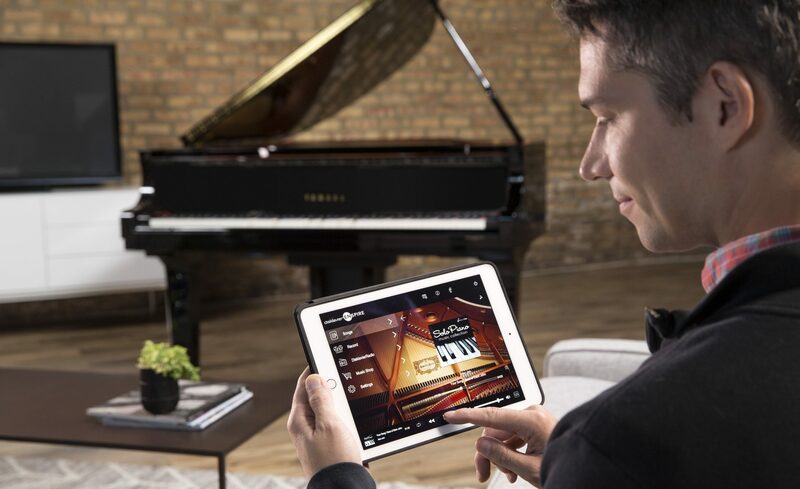 This same spirit of innovation has led Yamaha to the development of pianos which enhance the capabilities of the instrument, without compromising the traditional acoustic piano experience. 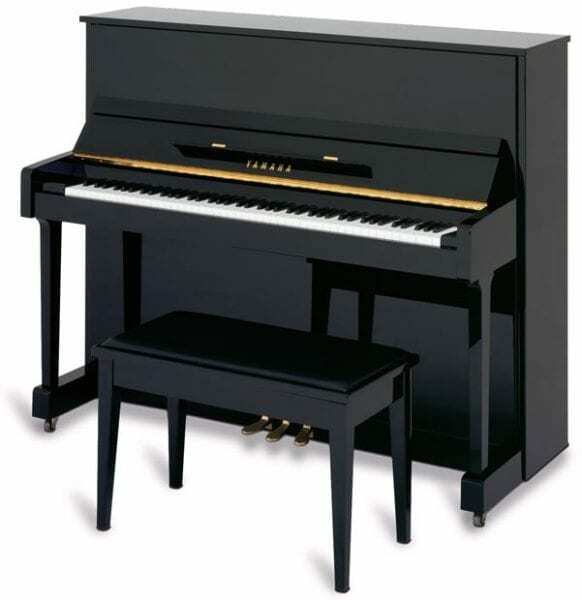 Alicia Keys hosted this year's GRAMMY® Awards with a stunning medley performance on two Yamaha grand pianos. Congratulations to all the GRAMMY winners and nominees!